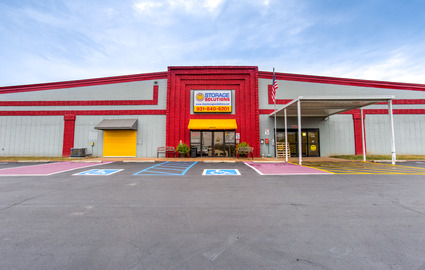 Storage Solutions is the largest and most affordable climate-controlled facility in Columbia, Tennessee. Our team of experts has years of experience in the self storage industry, so we know how to help your project become a success. Give us a call today and we’ll find you the perfect unit for the job. Built on a 10-acre site in southeast Columbia, Tennessee, we’re just south of Columbia State Community College and just southwest of the Mid-South Live Steamers track amusement park. This location means we can easily serve residents of the surrounding cities of Poplar Top, Fountain Heights, Mt Pleasant, and Spring Hill, Tennessee. Our proximity to Hampshire Pike makes us accessible from US Highway 412, so come check out all the features we have! 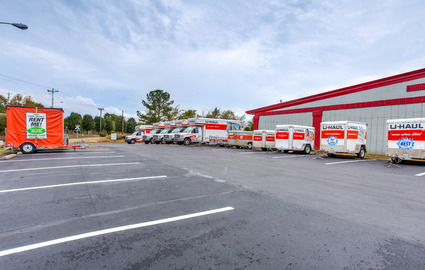 Our facility provides both standard and climate-controlled units. These units are built to maintain a constant temperature throughout the year, making them a perfect choice for our southern climate. If you’re planning on storing furniture, documents, or other antiques, then you might consider looking into these spaces. Businesses planning on storing inventories or documents find these spaces perfect, so ask our team about availability to get started. Storage Solutions is open 7 days a week with a wide array of moving and packing supplies for sale right here in our office, you’ll never have to go anywhere else to complete your move. 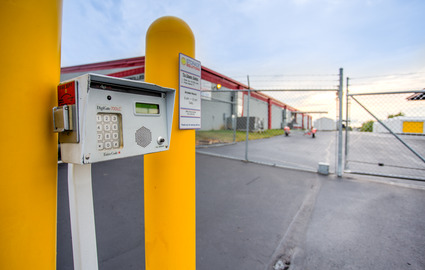 Security cameras are mounted on gates and in various other locations, monitoring the facility to ensure that your belongings remain safe. We also offer dock access to large semi trucks to make loading and unloading easier. Whatever you need, we aim to provide it, so call our office today to learn more!